The WORCESTER PARK Blog :: Taking A Pounding? When Poundland opened its Worcester Park branch in March last year you could almost hear the anguished cries of 'there goes one's neighbourhood' - the fact that it opened in the former home of an upmarket M&S Simply Food store only serving to rub freshly-ground Atlantic sea salt into the wounds of the appalled middle classes. The store has been beset by disappointing sales figures ever since and the Worcester Park Blog understands that last autumn the retail giant gave the fledgling branch until the New Year to prove that it could pay its way. 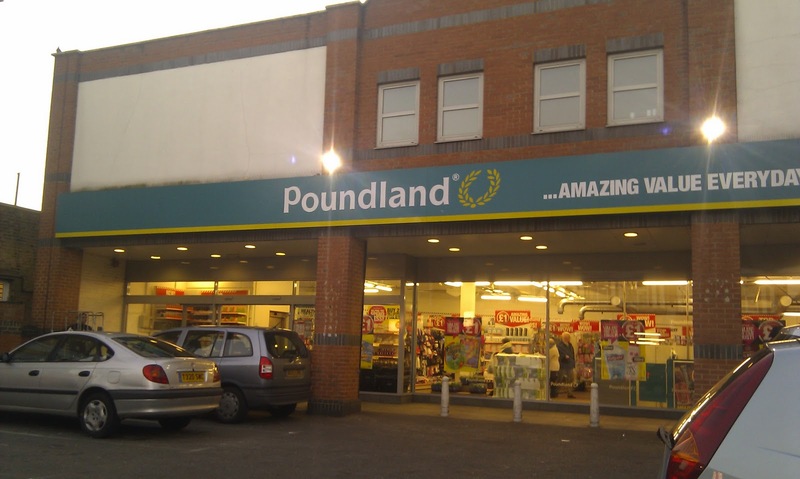 Sources now indicate that after only nine months of trading, the writing could be on the wall for Worcester Park's Poundland.